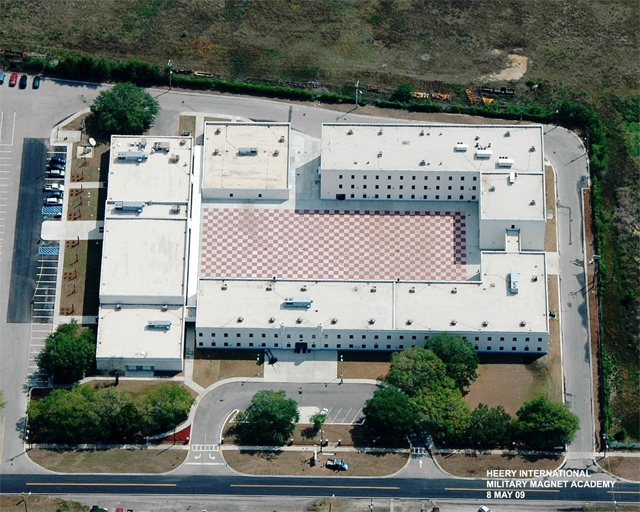 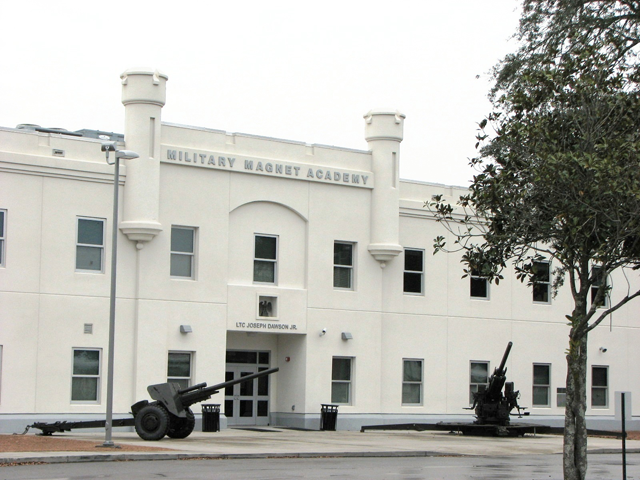 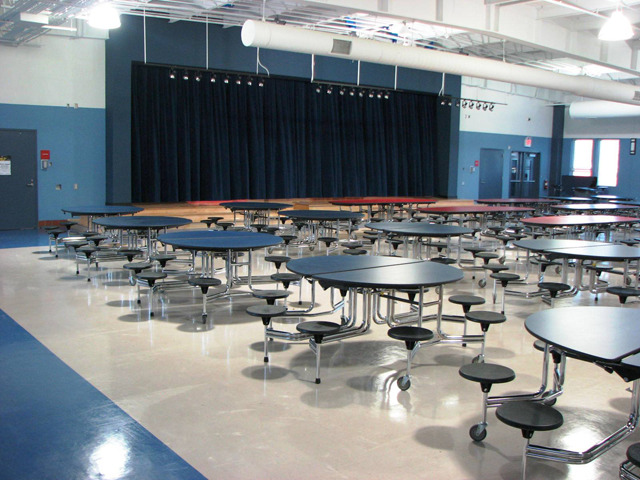 The Sheridan Corporation was the structural engineer-of-record for the Military Magnet Academy Campus, North Charleston, South Carolina. 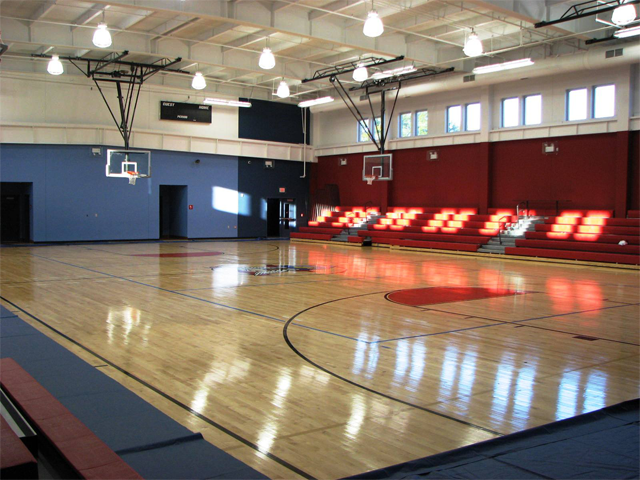 The projects consisted of a three-story, 52,500 square foot, High School building; a two-story, 23,200 square foot, Middle School building; and a 23,100 square foot, Gymnasium/Cafeteria building. 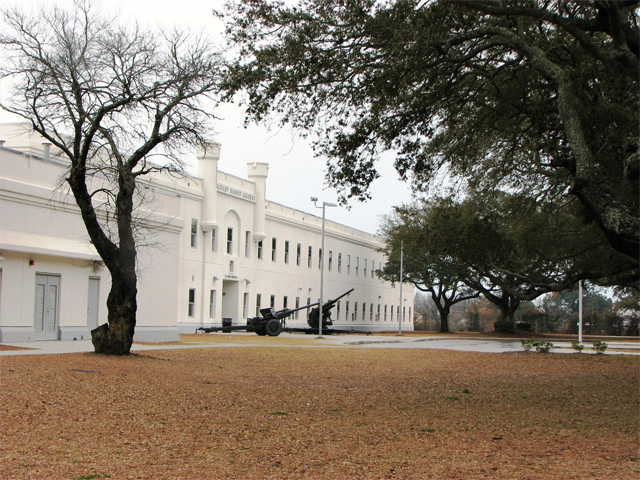 The design for all three of these buildings consisted of structural steel moment resisting frames designed to resist hurricane–force winds and severe seismic requirements. 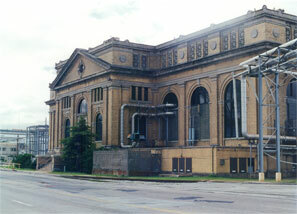 The design utilized built-up box columns and reduced-beam sections (RBS or “dogbones”) to provide the necessary robustness and desired inelastic structural behavior.